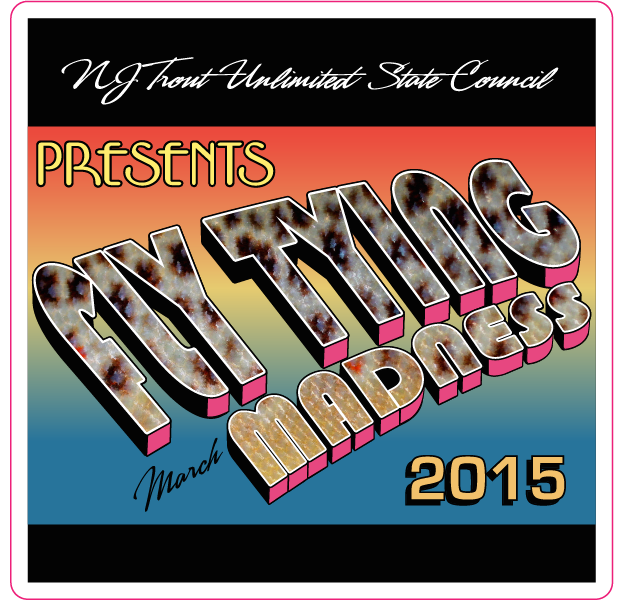 March Fly Tying Madness is an event sponsored by New Jersey Trout Unlimited and hosted by Rahway River Trout Unlimited. This is an open event, and the purpose is to tie as many flies as possible in one day to be donated to 3 very worthwhile organizations. 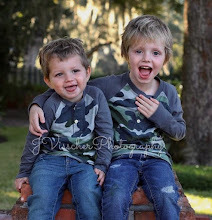 These are: Casting for Recovery, Project Healing Waters and Trout Unlimited’s National Veterans Services Program. The event is being held at the Cranford Community Center 220 Walnut Ave Cranford, New Jersey. Doors open at 9 AM. Refreshments and lunch will be served, and there will be many great door prizes for those tying. Last year's event donated over 3,000 flies!! Even if you do not tie, stop in and say hello! Go to: NJTU.org for more information.